You are here: Jawitz Properties Latest News News Looking to invest in UK Property? Looking to invest in UK Property? South African real estate agency Jawitz Properties has partnered with leading UK property developer SevenCapital to deliver a series of masterclasses on UK property investment. The UK housing market was recently valued at more than £7 trillion overall (more than 124 trillion ZAR) - the highest it has ever been. Proving that despite any Brexit uncertainty it remains one of the strongest and most stable markets across the globe. Whilst demand for London property is currently flailing, regional cities and towns across the UK are seeing previously unprecedented levels of growth, as buyer, tenant and investor activity shifts away from the UK's capital. 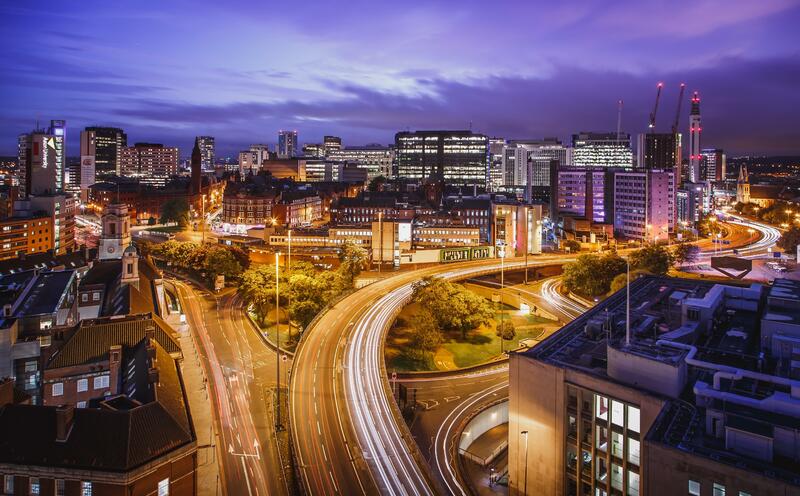 First cities such as Birmingham in the Midlands and Slough, a commuter town just 18 minutes outside London, have seen significant capital and rental growth in recent years and, with a wave of new investment and regeneration projects currently underway, this upwards cycle looks set to continue. Wayne Morris, Business Development Manager at SevenCapital South Africa, who will be speaking at each seminar, said: "For South Africans looking to invest their money outside the country, the UK property market can be both a safe haven and lucrative vehicle. But with London no longer the focal point for investors, it can be difficult to understand where to look and what to look for when you don't live locally. "Our partnership and UK Property Masterclass with Jawitz is designed to educate South Africans on where to look, what to consider, and how to go about investing well in the UK property market to both secure and grow your wealth." Herschel Jawitz, CEO of Jawitz Property says "the partnership to market UK Property investments provides an excellent opportunity for South Africans to invest in the UK residential market at prices that are lower than most investors would expect. South Africans have traditionally been tuned into the London market, but there are many great investment opportunities just outside of London in Birmingham, Oxford and Slough which one can get into at lower prices points that offers good capital growth and a hedge against the Rand. With investment opportunities starting from £174,950, we think that the timing is right for the offering to our South African clients." The 'Investing in the UK: A Property Masterclass with SevenCapital and Jawitz' events will take place between Monday 11th - Saturday 16th March, visiting Cape Town, Natal and Johannesburg. With exclusive investment opportunities to reserve on the day, the event will explore the entire UK property market, identifying key trends and market hotspots that can inform a potentially lucrative investment opportunity. For more information and to register your place visit our UK Development page or BOOK NOW!